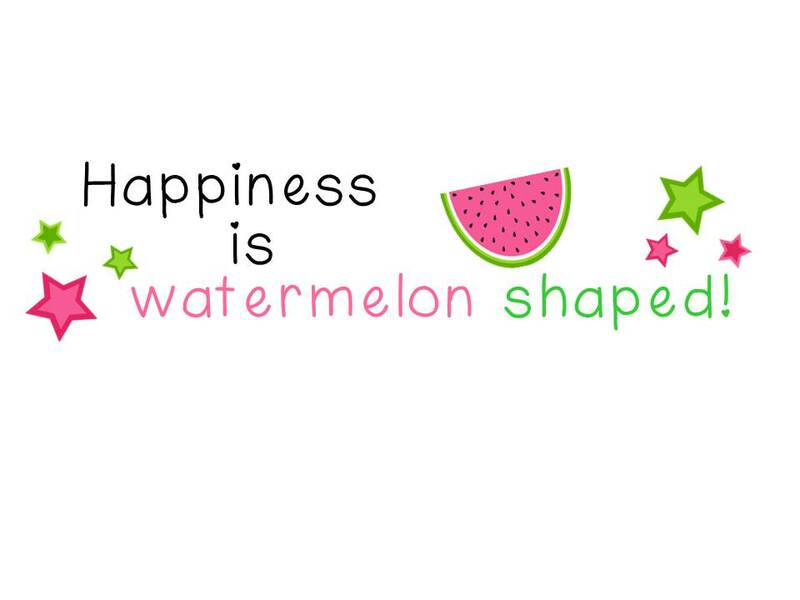 Lobo's Howliday - A Class Book Review - HAPPINESS IS WATERMELON SHAPED! Click on the image to see this at Amazon. 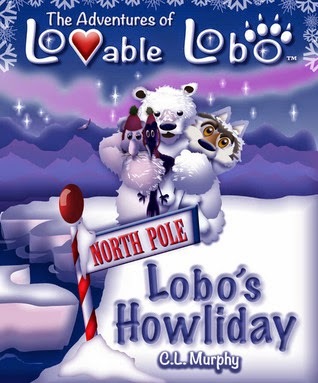 Lobo's Howliday is an amazingly illustrated and written adventure story in which Lobo and his friends travel to the North Pole to help Santa deliver gifts in Super Sleighs (all the kids want their own Super Sleigh now). Lobo finds out that Santa needs his help when a sack is delivered. In the sack, Arty, the Arctic Mouse, has a letter from Santa. Of course, Lobo needs to travel immediately to the North Pole. Since he and his friends are traveling north, there is more darkness, and the Northern Lights appear. These Northern Lights help guide Lobo to Santa's village. The pictures of the Northern Lights and Santa's Village are extraordinary. There's an owl on every page, and the kids were delighted to point him out. Of course, Roxy, the Raven, says everything twice which some kids thought was "cute" while others found it annoying. By far, the kids' favorite page was the one in which the polar bear had to paddle across the ocean on a mini-iceberg to deliver Lobo and his friends closer to the North Pole. In the ocean, a whale and a big fish are swimming around. 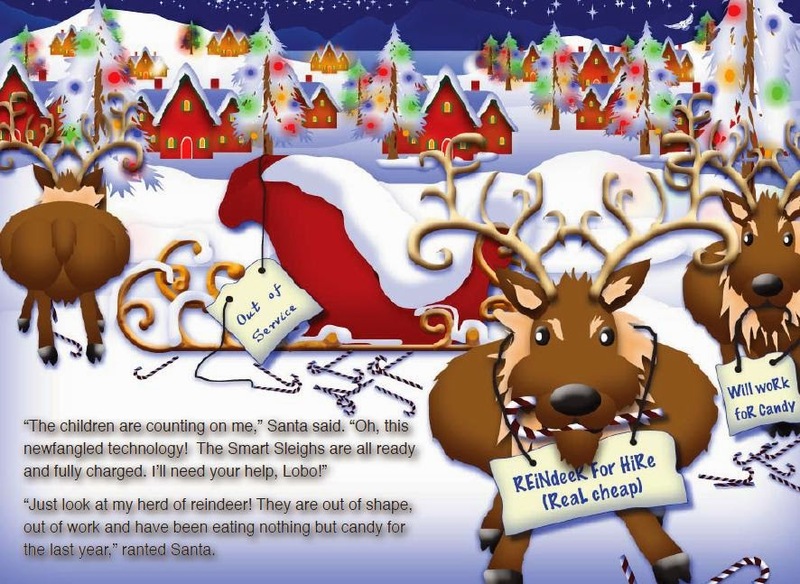 Santa has a back-up plan which involves delivering presents in Super Sleighs. Lobo helps by howling from Santa's Super Sleigh; Santa has already arranged for wolves on the ground to howl back. All this howling helps Santa and his helpers find the destinations where gifts need to be delivered. After reading the book, Fiona writes: Wow, just wow! I want a super sleigh!" The kids were totally delighted and entertained by this book from start to finish. The story is exciting, and the illustrations are breath-taking. Lobo's Howliday is an all-around great book! This is a great way to help make the reading and writing connection with an authentic audience thrown in for fun! I've never heard of this book review website so thanks for sharing! Focus on one thing at a time! Happy Holidays & Anchors Away! 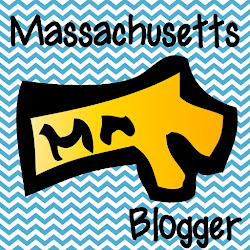 New Year = New Goals! Currently December is about half over!